This course combines Cardiopulmonary Resuscitation (CPR), Automated External Defibrillator (AED) and First-Aid for Adults. ASA presents an extremely flexible program that will help employers meet OSHA and other federal and state regulatory requirements for training employees how to respond and care for medical emergencies at work. Each participant receives a student handbook before class begins. 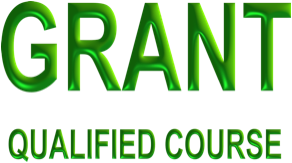 Certification requires the successful completion of both the written and performance based evaluations. A Certification Card is provided at the end of class for each successful participant. Certification is good for 2-years. Course Length is approximately 5 to 6 hours. Acadiana Safety Association is a 501(c)(3) Non-Profit Charity and fees submitted as donations may be tax-deductible. 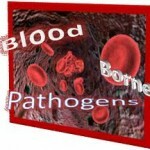 This Blood Borne Pathogens Certification training course will provide participants with the essential knowledge necessary to help manage, reduce, or eliminate the occupational risk of exposure to blood borne pathogens. The goal of the course is to help participants understand the risks and develop behaviors that will help protect them when they are exposed to blood or other potentially infectious materials in occupational settings. 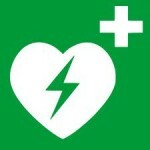 This course is held immediately following the First-Aid/CPR/AED course. Certification requires the successful completion of the written evaluation. Course Length is approximately 1 hour. 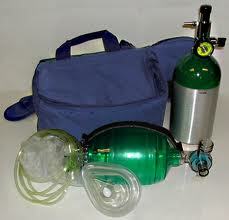 Provides the essential knowledge and skills necessary to provide emergency oxygen to a suddenly ill or injured patient until more advanced medical help can be obtained. 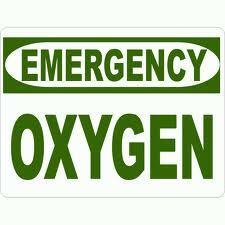 Helps meet FDA training requirement for use of oxygen in an emergency. This course is held immediately following the Blood Borne Pathogens or First-Aid/CPR/AED courses.